 The campsite Lou Pignada is only 10km from Bayonne. 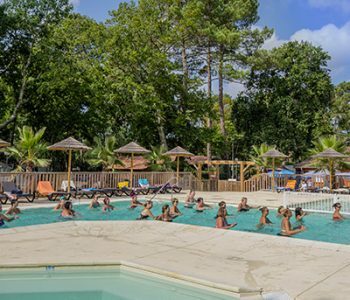 A trip there will take you beyond Gascony to another land, where the inhabitants’ pride in their culture and traditions is clear for all to see. So why not complete your stay with a trip around the Basque Country? It’s a place where you really can get away from it all! Whether you love the mountains, or if beautiful wild beaches are more your thing, you will certainly be captivated by the myriad charms of the Basque Country. 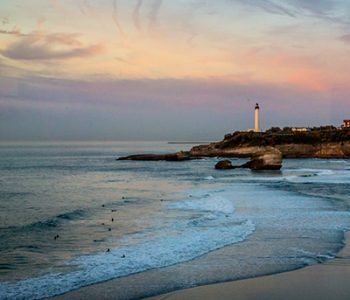 You’ll love the coastal towns with their beautiful, rugged scenery, the sandy beaches and the range of watersports (surfing, kayaking, stand up paddle boarding, scuba diving, sailing, etc. ), whilst the villages of the interior will charm you with their colours (chilli red), customs (local festivals featuring Basque singing and dancing and the traditional sport of pelota), personality and incomparable cuisine(sheep’s milk cheese, Espelette peppers, veal stew, Gateau Basque and, of course, the famous Bayonne ham). 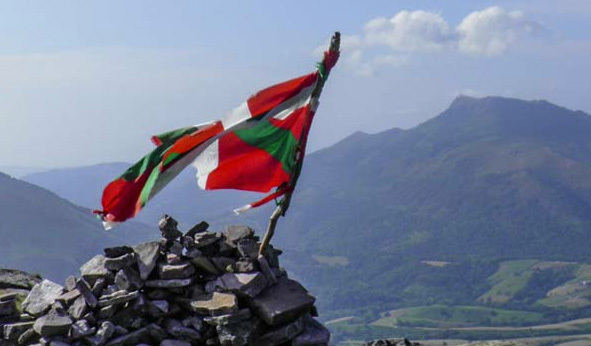 The Basque Country is also a land of history whose men are celebrated in the region’s many sites and museums. Finally, lovers of the great outdoors have many walks to choose from: La Rhune, Mount Baïgura, the Aspe and Ossau valleys where you might come across a pottok (pony native to the Pyrenees) and a host of other animals: chamois, capercaillies, marmots, griffon vultures and… bears. 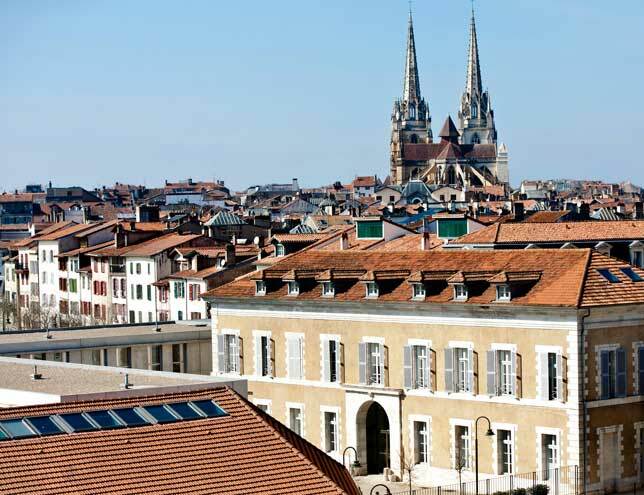 a must-see city of art and history with its Gothic cathedral, ramparts, cloister, Musée Basque and the Château-Vieux. 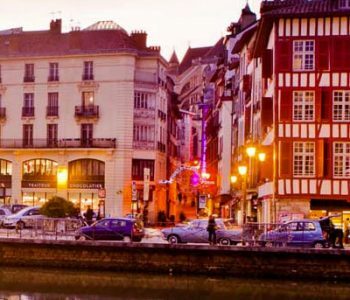 Recommended visits: the city’s different quarters, the pedestrianised city centre, the covered market, the Atelier du Jambon de Bayonne (ham producer) or the Atelier du Chocolat (chocolate maker). A city with a penchant for sports (rowing, rugby, pelota, golf) and partying (with its summer festivals in July), Bayonne also exudes a sense of calm created by the two rivers which flow through it..
No trip to the Basque Country would be complete without a visit to this medieval town with its blend of traditions (espadrille production) and ‘art de vivre’. Things to see: the historic core of the citadel, which was rebuilt by Vauban, the Porte St Jacques, the architecture of the Basque-style tradesmen’s and artisans’ houses and the Prison des Evêques. The town is also a good base for a number of outings or activities: the Aldudes valley with its high-quality local produce, the Irouléguy vineyards, whitewater sports (canyoning, rafting) on the River Nive or Iraty, where you can visit the largest beech forest in Europe. 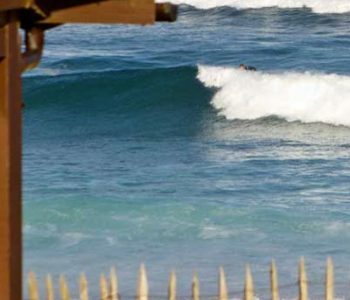 small and typically Basque fishing village whose magnificent wild beaches are a surfers’ paradise. The coastal path from Bidart to Hendaye passes along this rugged coastline. 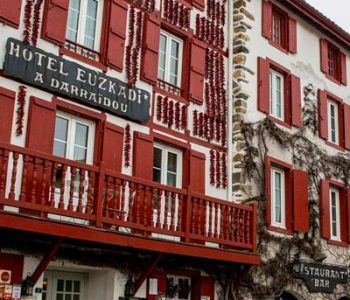 Situated at the foot of the mountains, Espelette is one of the brightly-coloured villages which make the Basque Country so magical. Espelette is charming: streets lined with white, flower-bedecked houses of dressed stone, with green or red beams, and, best of all, the façades decorated with the famous AOC-AOP-designated pepper for which the village is renowned. the town’s finest hour came in 1660, with the royal wedding of Louis XIV and Marie Thérèse of Austria. It boasts a sea front lined with half-timbered houses and a small fishing port. 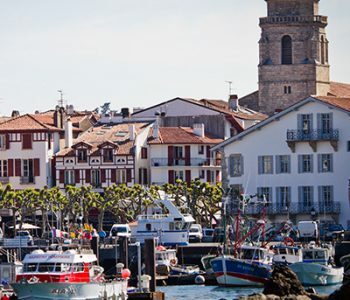 St Jean de Luz bay, whose beaches are perfect for families when there are plenty of waves, is surrounded by the mountains of the Labourd and Guipuzcoa regions. Many watersports are available. a charming village, with typical Labourd-style and Basque architecture. Don’t miss: the fronton and trinquet (pelota courts) in the centre of the village, the church, the cider house, and the many walks. 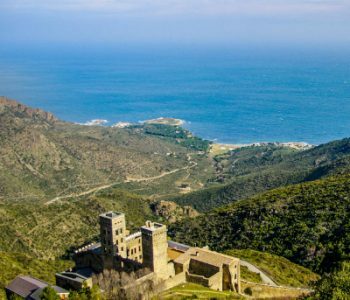 From Ascain, you can walk up La Rhune (905m) – 10km, 4½ hours for an experienced walker (magnificent view); the less energetic can take the rack railway from Sare.